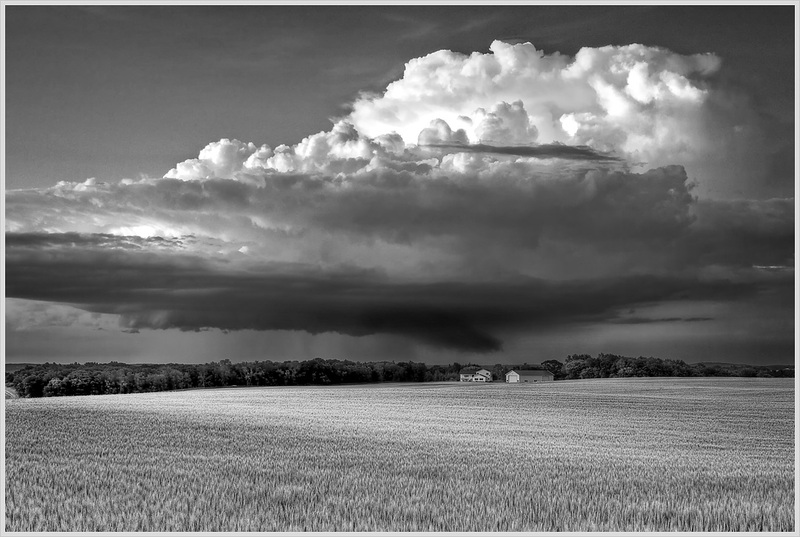 A rising thunderstorm builds near Rollag, Minnesota as the sun is setting. Jul 26, 2009. Really great pics and photography. Didn't comment on each but liked them all. My old friend is a photo freak and I'll turn her on to this site. She'll love it. I never knew Minnesota was so pretty.